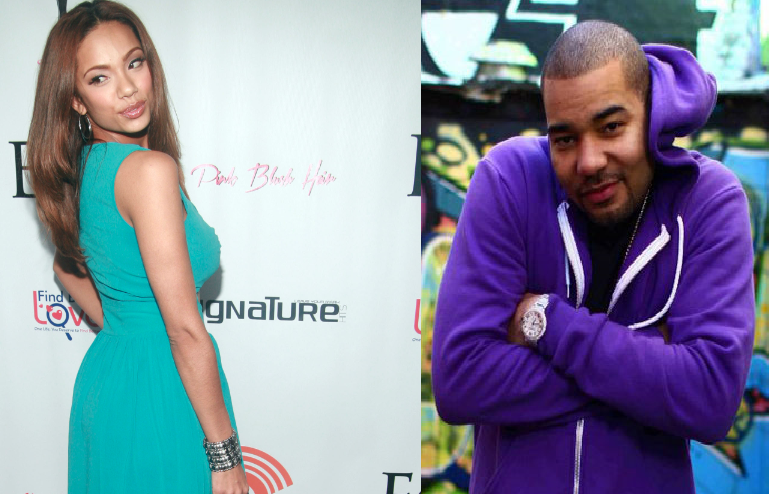 (CelebNMusic247-News) Did Erica Mena Leak Private Pics of DJ Envy Package? When the season finale of “Love & Hip Hop” aired this past Monday, people thought they were done having to see Erica Mena go back and forth with Rich Dollaz, his mother, Olivia. Those people thought wrong because Erica Mena’s name is being linked to the leaking of fake “package” pics of DJ Envy. “Here are facts! ‘Married’ Dj envy is STILL sleeping around! You can see by the tattoo on his arm that was just re-done that he is still the same old dog. Clearly Erica Mena isn’t the only one he is/has slept with. He is still to this day sleeping around on his wife behind her back. Even after his well played break down on air.